The Indian School of Design and Innovation (ISDI) and Microsoft Ventures have announced the names of the six startups that have graduated from the ISDI Creative Accelerator. 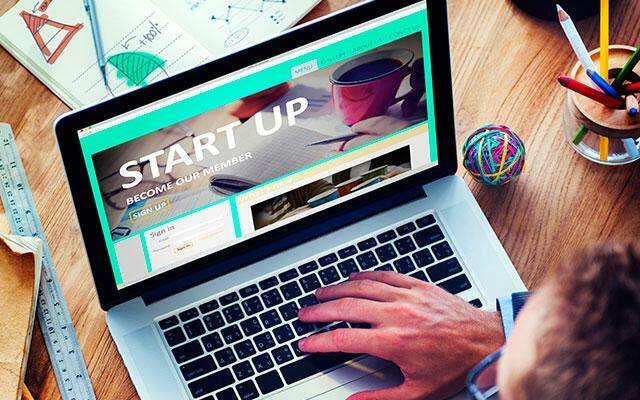 The six startups were shortlisted in August 2015 and include an ed-tech startup, health and personal fitness platforms, jewellery and home dÃ©cor portals and a team task app. Through a six-month long programme, these startups were provided opportunities to launch and re-design their companies. "These startups caught our eye for their stand out innovative ideas. We've already received 200 applications for the second accelerator, up from 25 the first time. We have brought together the entire ecosystem to facilitate them to be market ready," said Siddharth Shahani, executive director of ISDI. ISDI and Microsoft Ventures launched the ISDI Creative Accelerator in June 2015. These startups form the first batch from ISDI Creative Accelerator. ClassReserve: This startup aggregates fitness and wellness centres across Mumbai, offering memberships to users. With this membership, users can avail of various services, including gym, yoga, group exercise, dance and self-defence classes. mGuru: An ed-tech startup, it attempts to help students struggling with their school curriculum. The startup offers customised content and assignments tailored to a student's level of proficiency and tracks their progress on specific topics and competencies. Ornativa: It offers designer fashion jewellery and accessories via an online platform. Avanzar Health: This startup connects healthcare service providers through a single platform, Qyklee. Linkwok: It is a multi-platform app that allows users to collate information from various sources which can be personalised and presented for immediate feedback. Random in Tandem: This offers affordable contemporary utilitarian home accessories with a focus on design. Established in July 2013 in Mumbai, ISDI offers under- and post-graduate courses in design and innovation. The institute was founded by creative entrepreneur Radha Kapoor in association with her alma mater, Parsons The New School of Design, New York. Launched in June 2013, Microsoft Ventures is a global initiative that helps entrepreneurs build companies. Startups can avail of a host of broad-based services including a community programme, accelerator and a seed fund.